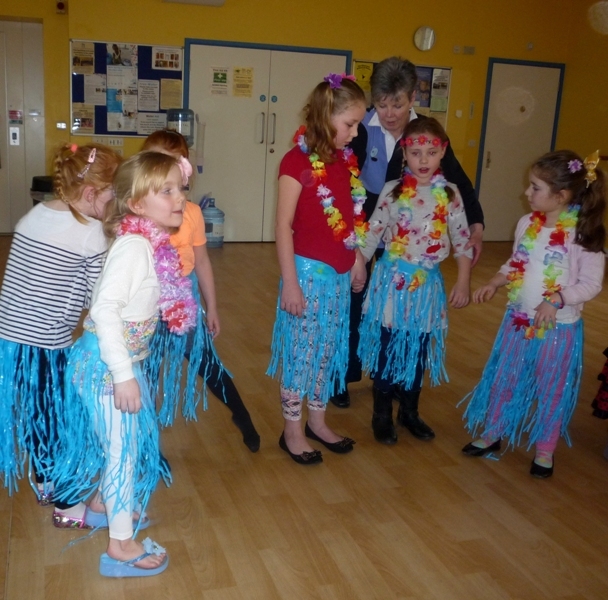 Rainbows from the Needles Section together with Guiders enjoyed an afternoon of games and dance to celebrate World Thinking Day 2016. 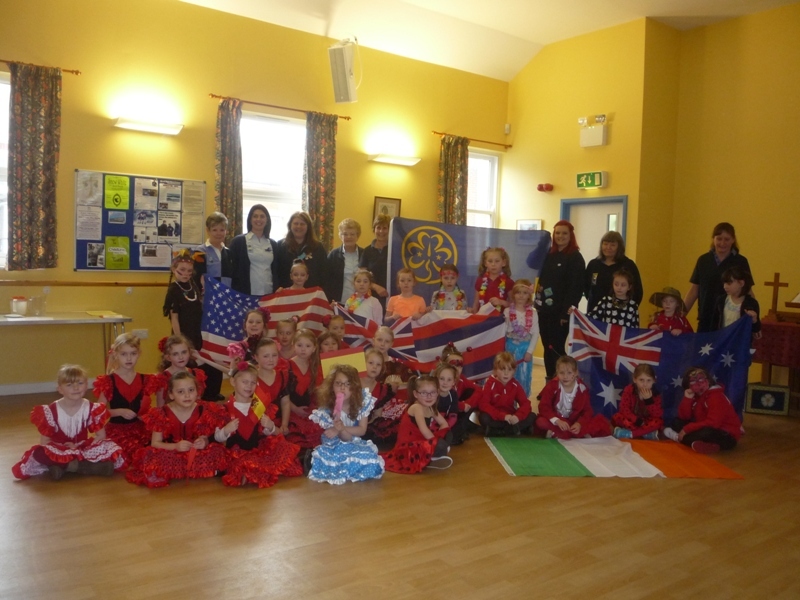 Carol Firth, Needles Section Commissioner, welcomed all the Rainbows who were dressed in costumes representing the chosen countries of USA, Australia, Spain and Ireland. 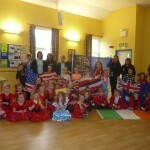 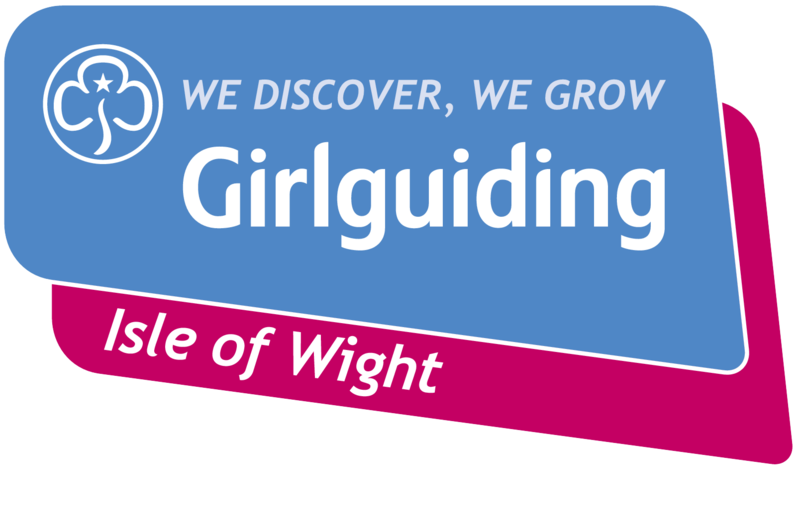 Carol explained that around the World Girlguiding has10 million members in over 140 countries. 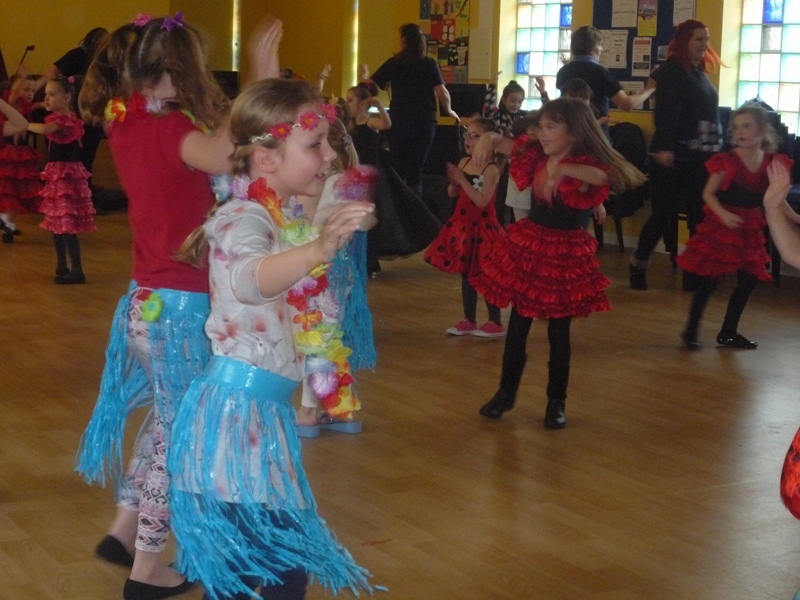 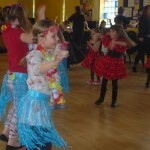 All the girls enjoyed the games which included ‘Pass the Didgeridoo’ and dancing a selection of dances from across the globe. 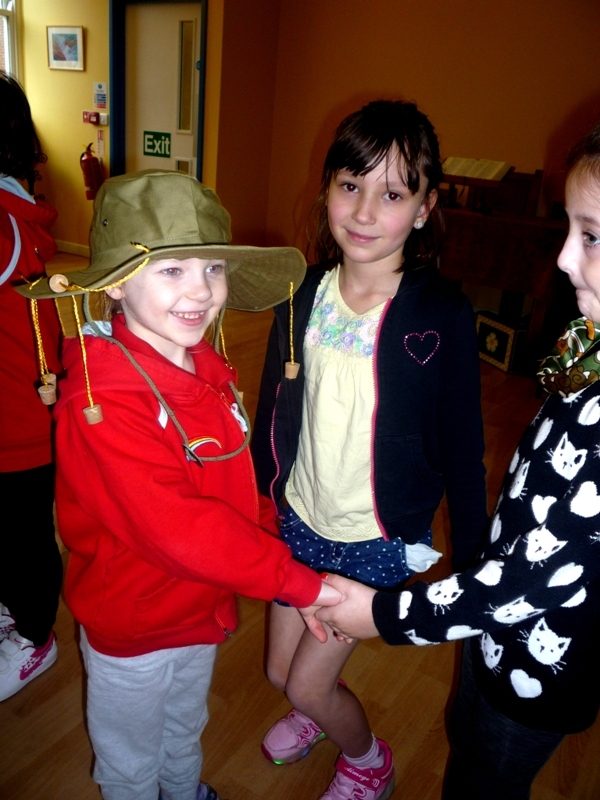 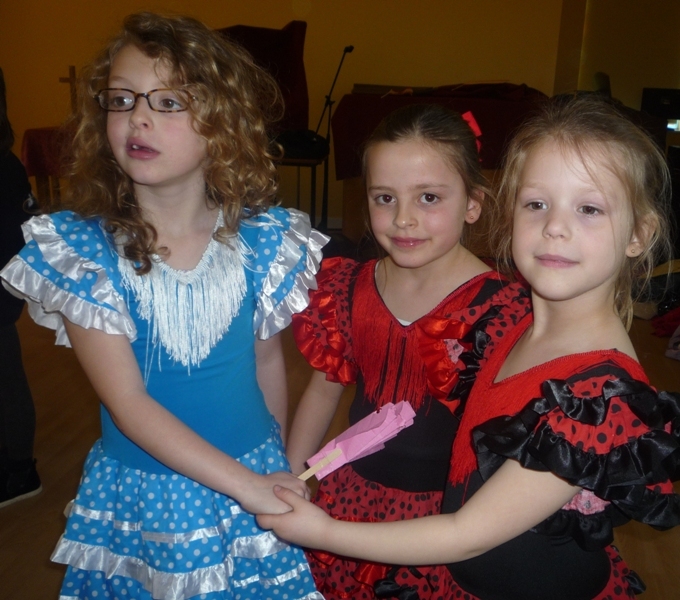 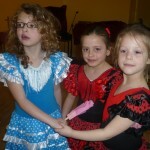 Learning about other countries and their flags proved of great interest to the Rainbows and the selection of costumes the girls chose to wear included: Spanish Flamenco, US Native American, Australian Bushgirl and US Gala Queen. 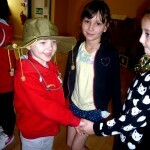 Food from the US-popcorn- was served giving all the Rainbows a taste of another country.